It’s that time again, time for another time lapse video. 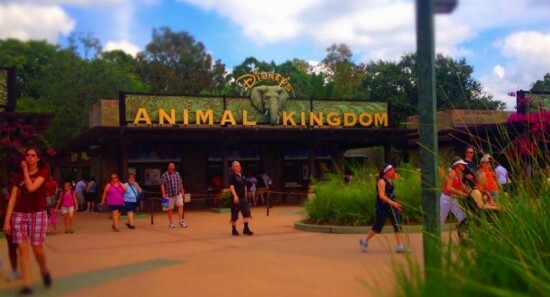 This month’s video is of Disney’s Animal Kingdom and features clips from various spots around the park. Click Here to view our other time lapse videos. The videos are all shot and edited by myself (Anthony Armenia) and also include a tilt-shift and HDR technique. Be sure to check back each month for another time lapse video highlighting one of Central Florida’s many theme parks and water parks. Next up is Universal Studios Florida where we will be highlighting the new daytime parade, new nighttime show and the many attractions at the park.